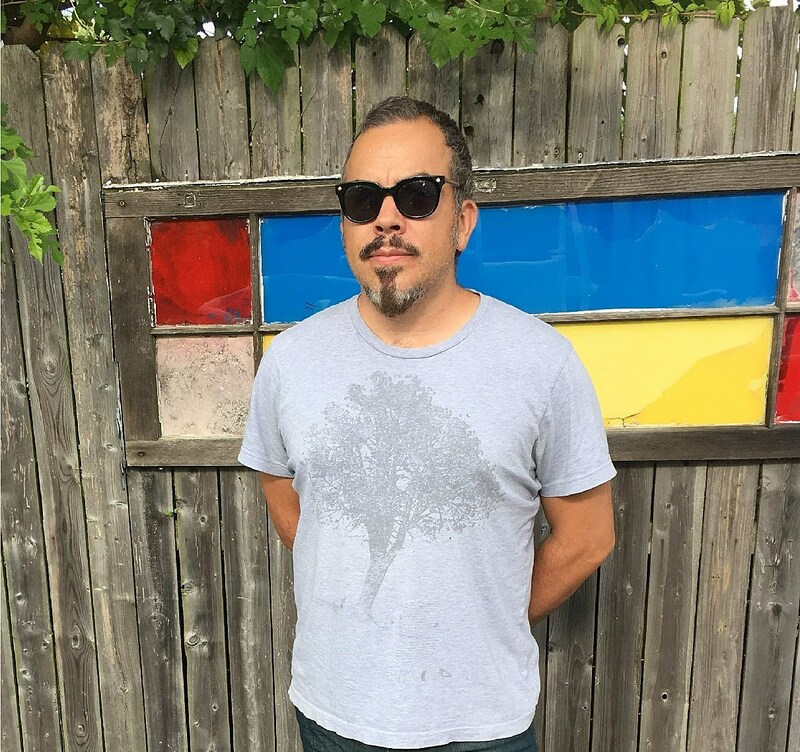 Prolific musician Dan Melchior has teamed with Austin’s acerbic art-punks Spray Paint for a new project they call Contributors. The result is somewhere in between both of their inclinations: dark post-punk that has room for stretching out (and rocking out). We’ve got the premiere of “Dome” which is a bit like Neil Young jamming with 154-era Wire, and you can stream below. 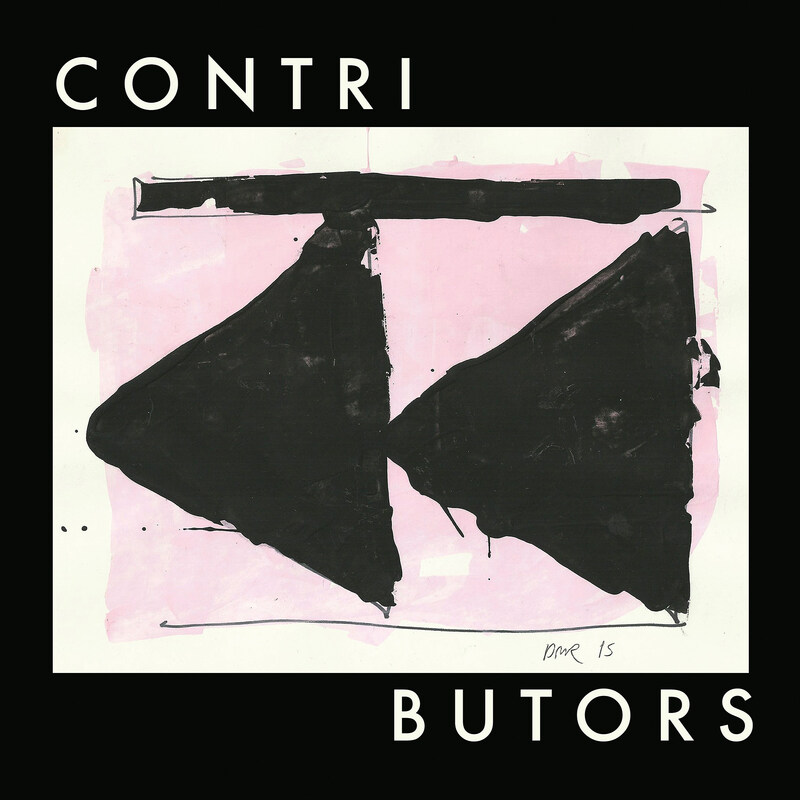 Contributors is out November 17 via Monofonus Press and is available in a few different versions, including one with hand-painted cover art by Dan Melchior. This is part of a series of Spray Paint collaborations which will come out on different labels.